The Annual Holiday Arts and Craft Fair takes place at the Western Colorado Center for the Arts in Grand Junction Colorado in November. 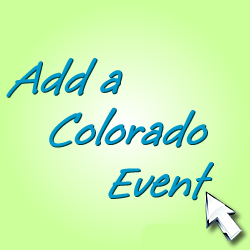 This wonderful Western Colorado Arts and Crafts event is an annual tradition showcasing some of the regions finest arts and crafts vendors. Plan on attending the Fair this year and help support art and the Art Center and its outreach of Art Classes, Workshops, youth art development, and so much more. 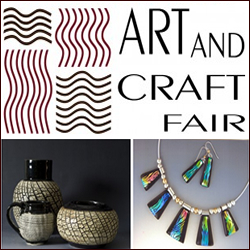 Find great Deals for Grand Junction and don’t miss this years Holiday Arts and Craft Event!